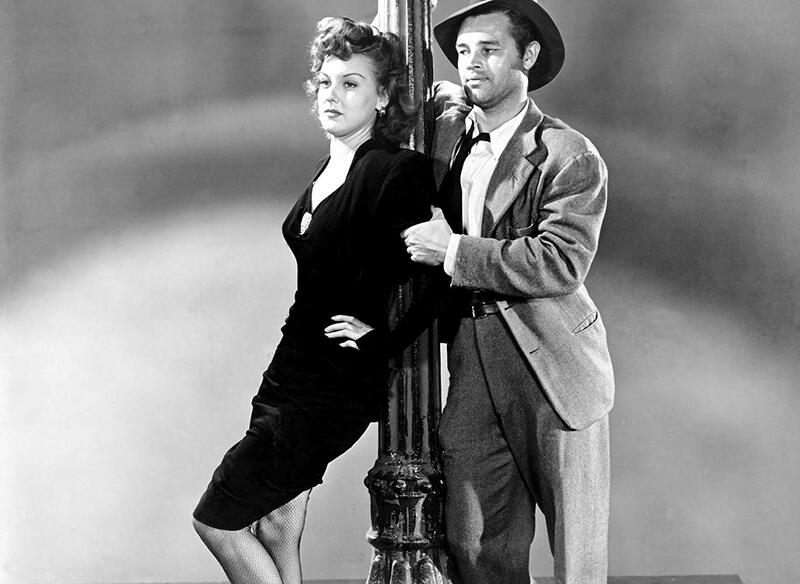 MY FAVORITE NOIR of all time is Detour (1945) directed by Edgar G. Ulmer and starring Tom Neal (Who?) and Ann Savage (Who?). I am not saying this is a better movie than Casablanca or The Maltese Falcon or The Big Sleep. But made in the Poverty-Row studio of Producers Releasing Corporation (PRC) for a pittance with unknown actors and a gray-listed director, Detour showedhow far a good suspenseful story, taut dialogue, and clever but cheap photography could carry a film noir. 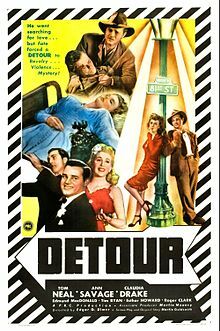 And Detour is not just a film for the noir zealots. It grossed $1m, making it among the top 100 or so films of the year, 1945. Wikipedia has its production budget as within a rubbery range of $20-100,000. Taking the mid-point of $60,000, the multiples of gross to budget approach 20, perhaps giving it the top ratio of return on investment in 1945. It definitely had higher multiples than the highest-grossing film of the year the goody-two-shoes The Bells of St Marys ($19.7m gross on a budget of $1.3m). This is in the context of independent distributor PRC battling against the unfair renting and screening-times practices of the cinema chains owned by the major studios. (As you will recall the anti-competitive practices were exposed a few years later in the Supreme Court Paramount decision and the major studios were forced to sell their cinemas.) 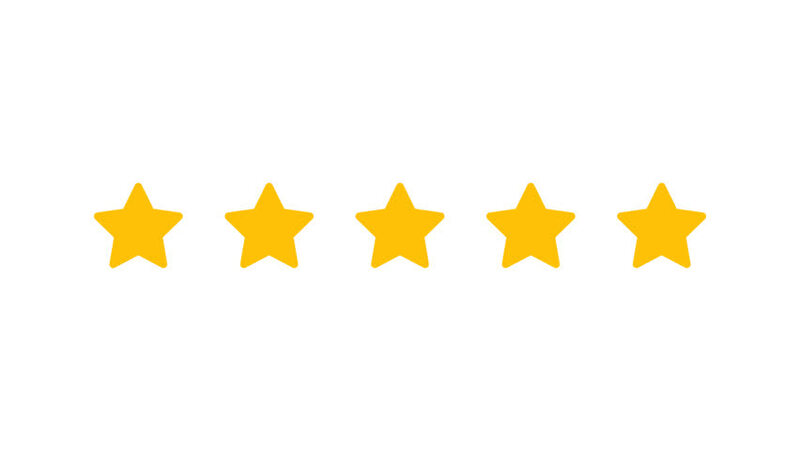 Thanks to word of mouth, cinema-goers will often find a good movie, even when it is largely unheralded. DETOUR IS A LEAN MEAN, CRAFTILY PACED MOVIE which clocks out after 1hr 07min. It begins in a cheap diner with unkempt Al Roberts hunched over a cup of coffee until a jukebox jazz song sends him crazy. The song also sparks Al’s voiceover and the flashback. All is wrong in the world of noir. The acting from the unknown actors in the diner and the little-known lead, Neal, is good so we can feel the B-Picture ahead of us might be rewarding. It is. Fate goes a-tripping AL NARRATES MUCH OF THE STORY and he warns us early on that a lot of people including the police (and the viewers?) might think he is making stuff up. We are warned that what we are watching may not have been what really happened. And it is not like in Rashomon (1950) where we get to see alternative “truths”. Here we are stuck with Al’s truth, even while we are urged to doubt it. Clever and disturbing! In Al’s truth, Fate unjustly trips you up. The voice-over says, “Whichever way you turn, Fate sticks out a foot and trips you.” This is just one of the catchy lines in the voice-over which works so well because you can concentrate on the attractive photographic scenes rather than a talking head. 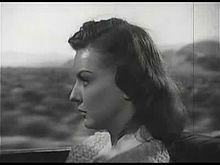 I BELIEVE VERA (Ann Savage) is one of the best femmes fatale in all of noir. Tough as nails, and certainly “fatale”, she exudes vulnerability from memory of a harsh past and this endears her to an audience. When we first meet her, we see her silently deciding whether to ride with Al. Her slow walk to the car is surprisingly gripping. Once she is in the car, the voiceover says, “She looked as if she’d just been thrown off the crummiest freight train in the world.” Narrator Al continues that Vera has ‘not the beauty of a movie actress . . . (but) a beauty that’s almost homely because it’s so real.” Savage remained stuck in B-pictures and gave the game away in the mid-1950s but she made a comeback in the critically acclaimed My Winnipeg (2007). TOM NEAL was an amateur boxer as well as an actor who lived a particularly sordid life which you can read about if you are interested. 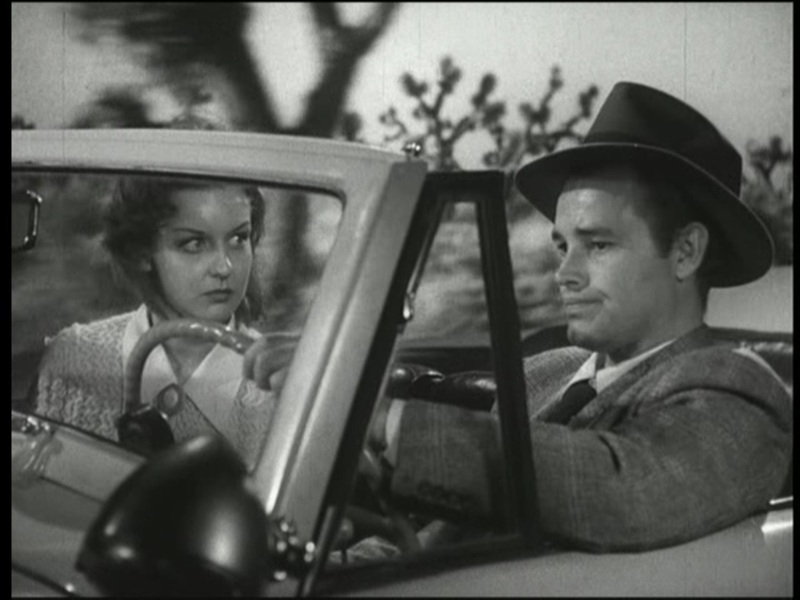 https://en.wikipedia.org/wiki/Tom_Neal Detour co-star Ann Savage described Neal unflatteringly as childlike. As an adult, he was a most dangerous child. MARTIN M. GOLDSMITH was a screenwriter and novelist who wrote two classic films noir, Detour which he adapted from his 1939 novel of the same name and The Narrow Margin (1952) for which he received an Academy Award nomination. He also wrote the screenplays for the noirs Dangerous Intruder (1945)) Blind Spot (1947) Shakedown (1950) and Hell’s Island (1955, story). 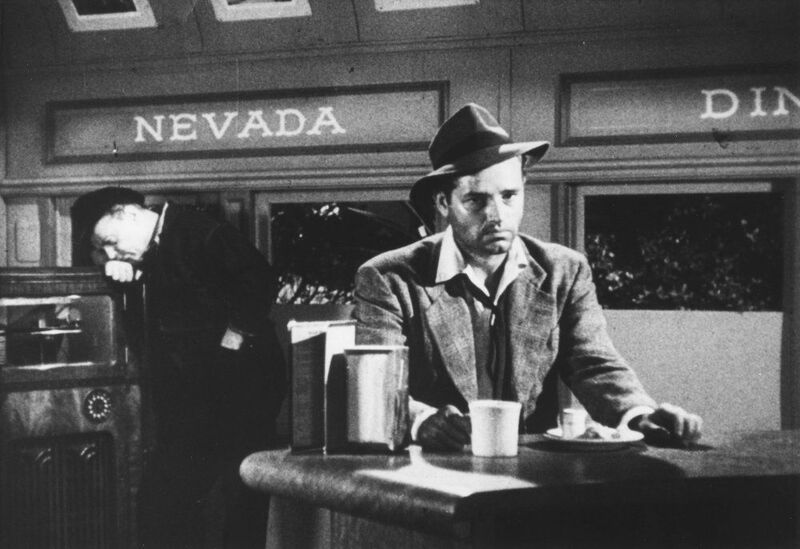 As a teenager, Goldsmith hitch-hiked across America, part of the inspiration for Detour. Trivia Some film grosses from 1945 from Ultimate Movie Rankings. (There are some discrepancies with Wiki reports on individual films. For example Wiki has the gross of Hotel Berlin at $2.5m, which still makes it a success.) The Bells of St Mary’s $19.7m (Ingrid Bergman as a nun – really!) Spellbound $12.5m Mildred Pierce $9.7m The Lost Weekend $9.5m Scarlet Street $6.9m Hotel Berlin $5m (with Peter Lorre) Detour $1m The Great Flamarion $900,000.